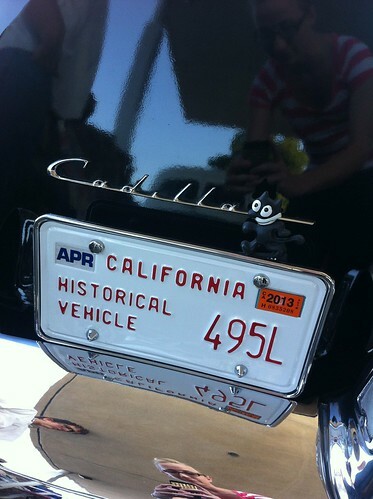 Some cars are actual historical landmarks. A car guy told me that these can only be driven a few times or for so far a year and are for mostly display. haha I was going to use it for looking down but we aren't on that yet!